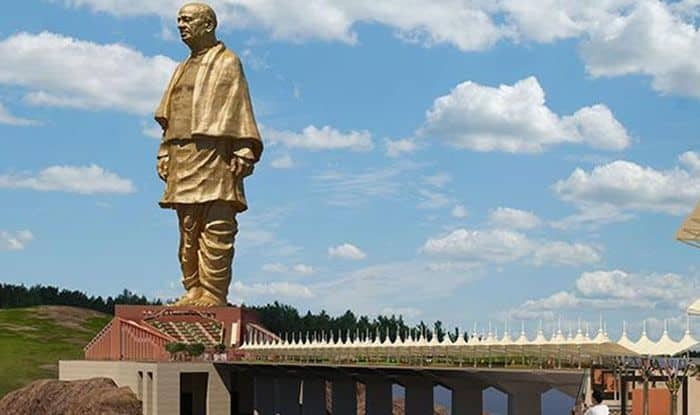 On the occasion of birth anniversary of Indian freedom fighter Sardar Vallabhbhai Patel, PM Modi unveils The Statue of Unity to the Nation, in the Narmada district of Gujarat, India. It is the world's tallest statue, with a height of 182 metres (597 ft). Vallabhbhai Patel was one of the most prominent leaders of the Indian independence movement, and the first Deputy Prime Minister of India. The statue is located on a river-island facing the Narmada Dam near Rajpipla, 100 kilometres southeast of the city of Vadodara. It is also called as Sardar Sarovar dam. 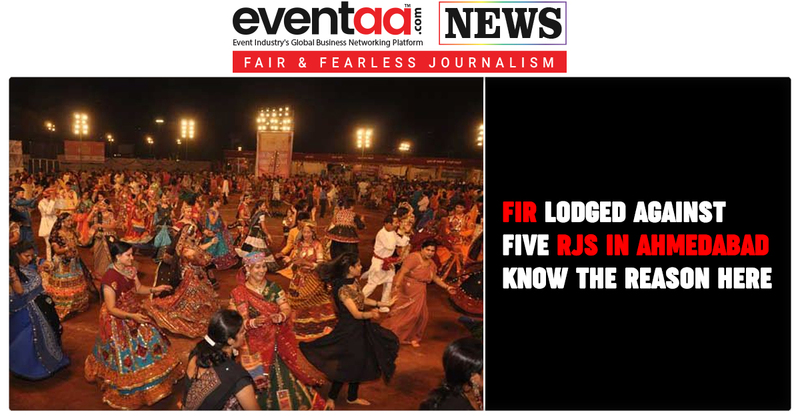 Apart from this, there is one more activity which was happened during this inaugural. 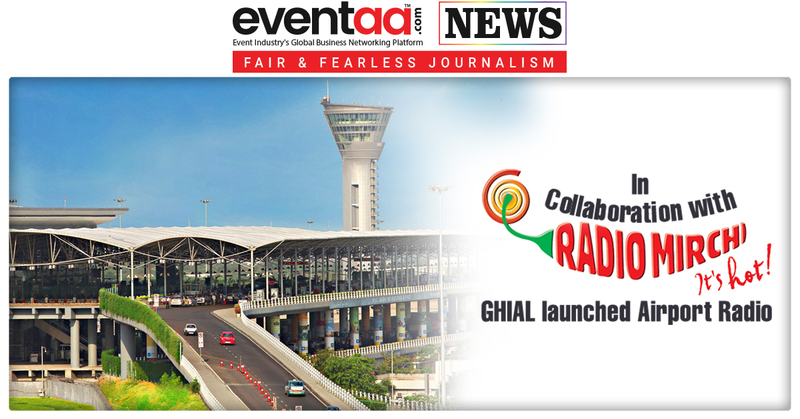 A remarkable event named “Ekta Yatra”. This activity was executed by Awoke Marketing Entertainment Solutions. This Yatra started with green signal by Gujarat chief minister Vijay Rupani. 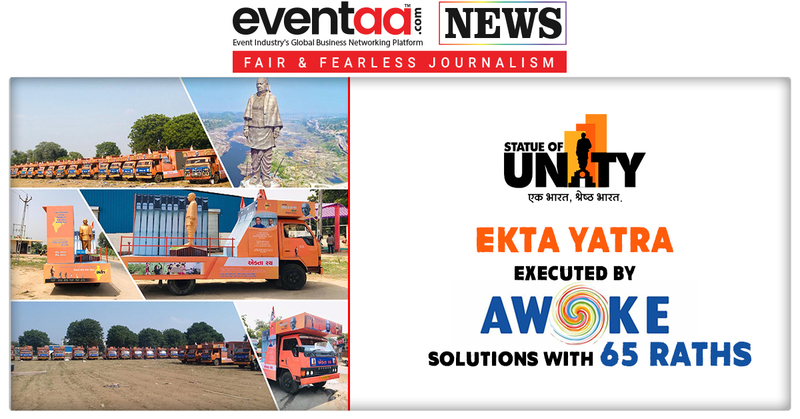 The Ekta Yatra to be held across Gujarat to mark the unveiling of the world’s tallest statue. The Ekta Yatra, which will entail an Ekta Rath going through 10,000 villages in the state in the two phases, in October and November. 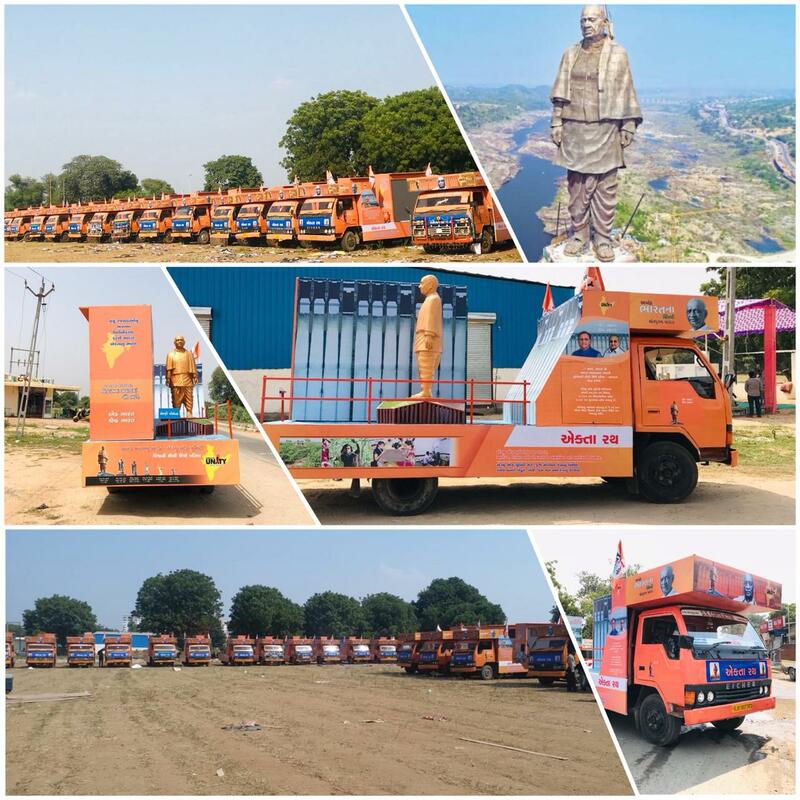 Team Awoke feels honoured to have played a part in building up the campaign via Ekta Yatra which will pass through the entire state of Gujarat. 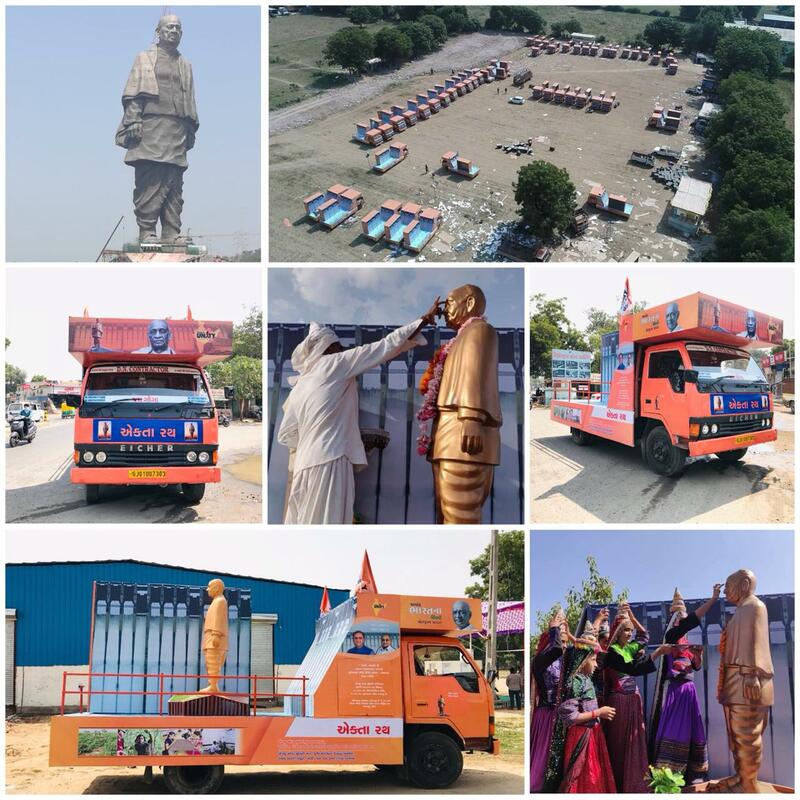 The Ekta Yatra with 65 Raths is celebrating the unparalleled contribution of Sardar Patel in unifying India as every district, town and village join in this significant occasion. 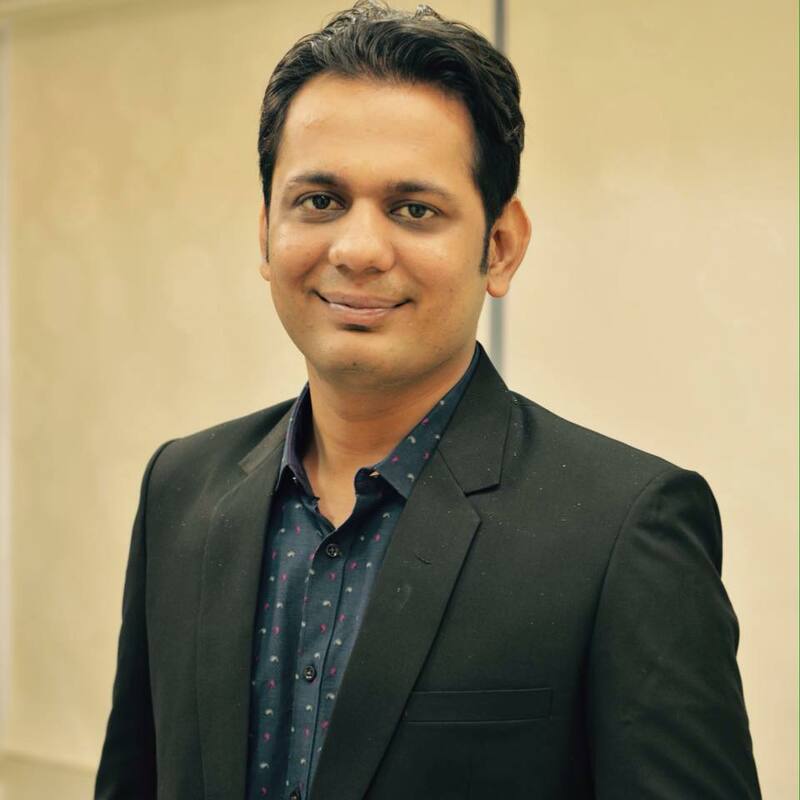 Nehal Shah, Director of Awoke Solutions said, “We feel proud that we were a part of the Statue of Unity Campaign. 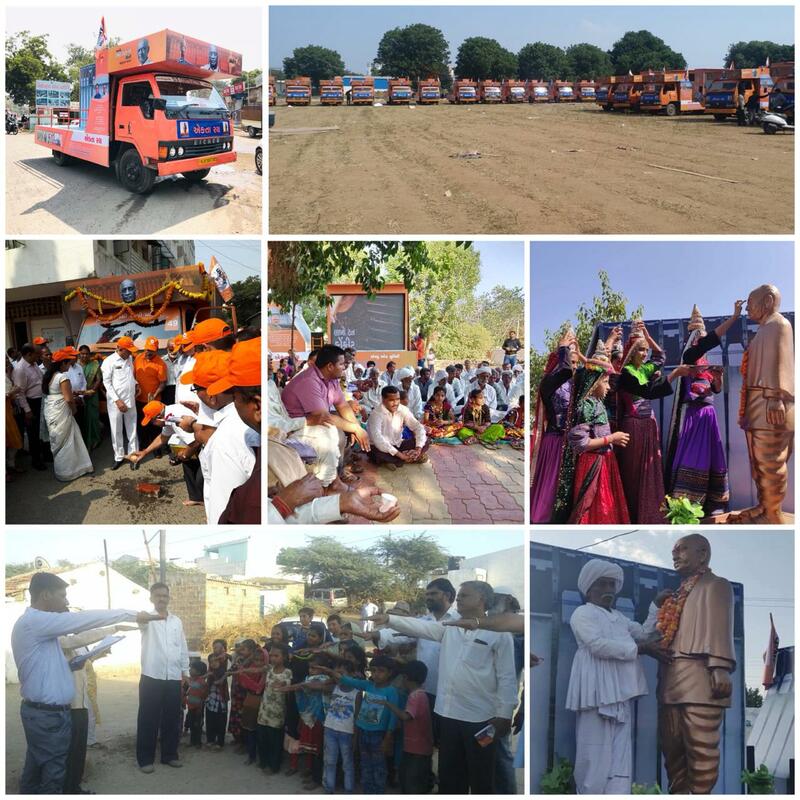 It was exciting as well as challenging for us because of 65 Rath in 7 days for the different district of Gujarat. As the nation of 1.3 billion people pay rich tributes to the iron man of India by dedicating world's tallest statue. 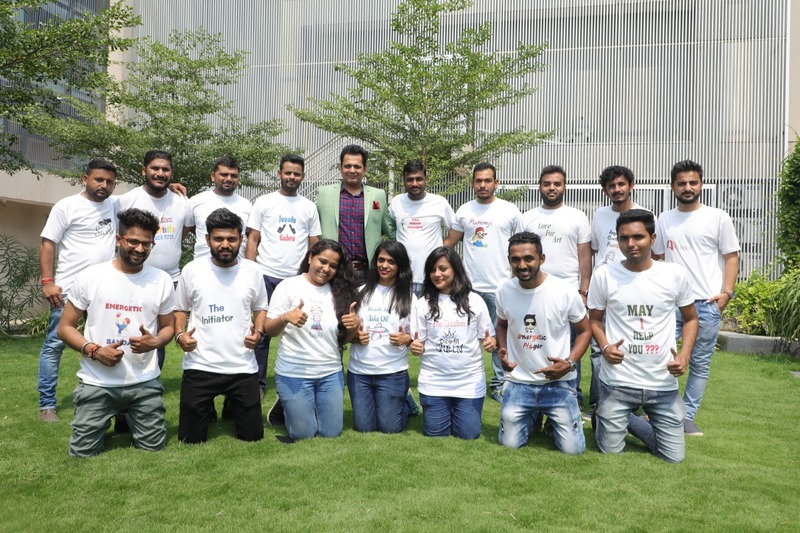 It was exciting as well as challenging for Awoke solutions because of 65 Raths in 7 days for the different district of Gujarat with more than 200 manpower and different agencies. Their teamwork is the ability to work together towards a common mission, and thus they did it tremendously.